Have you ever wanted to be sorted into Hufflepuff, Slytherin, Gryffindor or Ravenclaw? 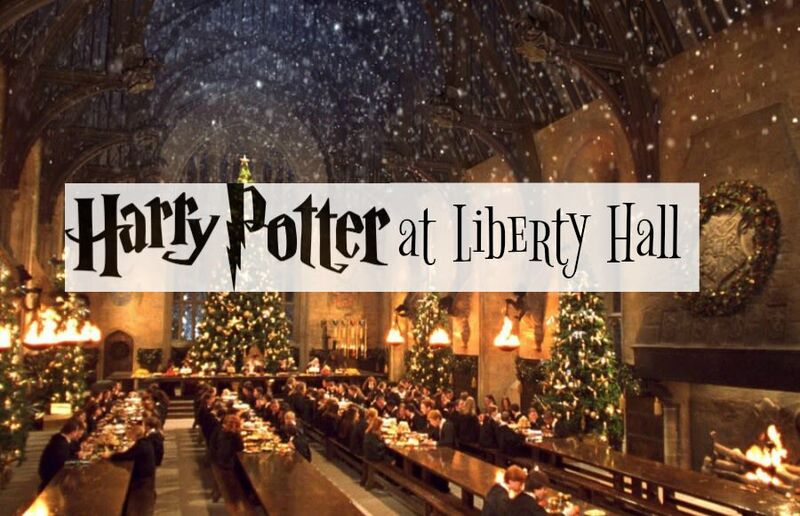 Now’s your chance as you join us this holiday season as Liberty Hall steps into the Wizarding World of Harry Potter. 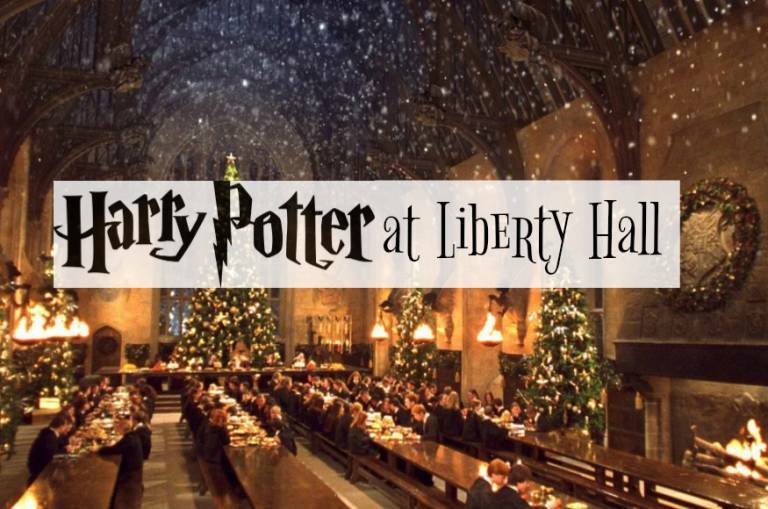 The museum will be transformed into some of your favorite rooms from Hogwarts Castle like the Great Hall, Gryffindor Common Room, Snape’s Potions Classroom and much more! We hope you purchase a ticket for the Hogwarts Express and find your way to Platform 9 ¾.